Easter Sunrise Service and breakfast. Sunrise worship at 7 a.m. followed by Easter Breakfast at 8 a.m. Junior youth pre-K through 4th grade. 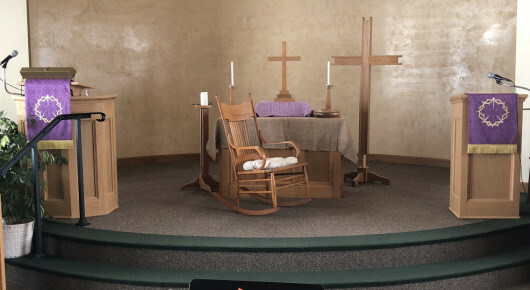 Prayer chair. Finding time for an unhurried God. 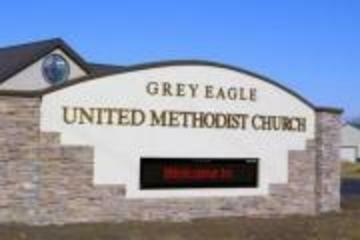 Welcome to Grey Eagle United Methodist Church Online! 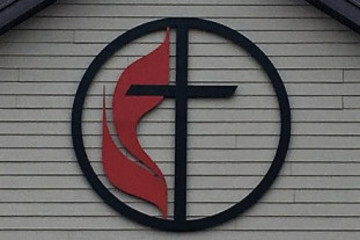 Grey Eagle UMC is located in the farm and lake country of Central Minnesota approximatel 35 northwest of St. Cloud, Minnesota. 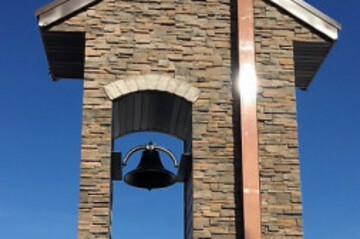 The congregation built a new church at the intersection of Todd County roads # 2 and #47. It began worshiping there on March 9, 2008. 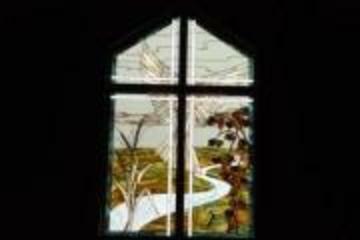 The church serves the rural community of farm, lakeside, town and country residents. We invite you to worship with us at 9 a.m. each Sunday for song, scripture, prayer and a message about God's redeeming love. We also invite you to a time of fellowship and refreshments following worship. 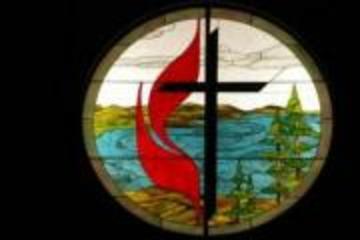 To make Disciples for Jesus Christ for the transformation of Central Minnesota. Going out to Serve God by Serving Others. There is no 9 a.m. worship service on Easter Sunday. Please attend the 7 a.m. Sunrise Service followed by Easter Breakfast. Communion is served the first Sunday of the month.